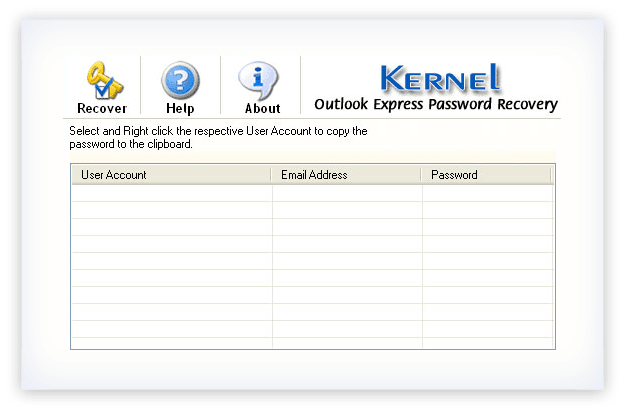 Recovers lost or forgotten Outlook Express passwords. Provide easy-to-use yet powerful user-interface and features. 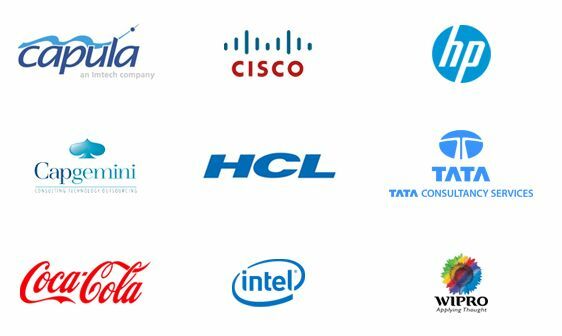 Available free of cost and offers 24X7 technical support. This software is available free of cost. 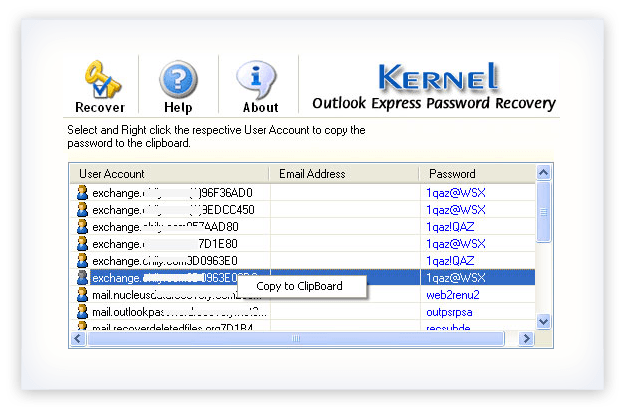 However, this is a powerful tool to recover Outlook Express user account passwords. The software is capable of recovering passwords containing other language characters & special characters (#, %, *, !, @, etc. ), and that too accurately. The software is easy to set up and use. Because of its simple steps, even a non-technical person can use this tool efficiently. This software saves your time as it gives you faster access to lost or forgotten passwords of Outlook Express. 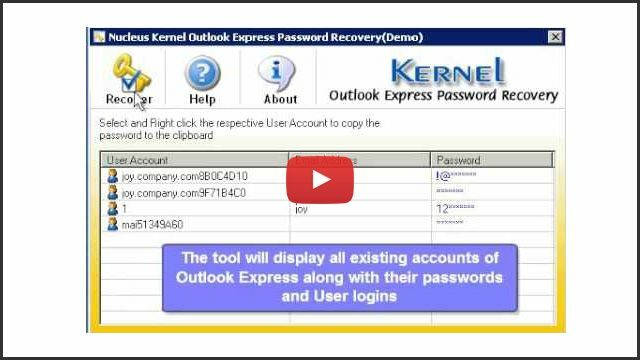 RecoverClick the Recover button to recover passwords for all the existing Outlook Express accounts (with User logins). CopyRight –click the respective user account to copy the password. Is this tool capable of recovering passwords with special characters? Yes, this tool gives quick recovery of simple as well as complex or multi-lingual passwords. It can recover passwords with special characters too. How long does it take for this tool to recover Outlook Express password? The tool is quite quick in password recovery, and recovers passwords in just a few minutes of time.